2016. 6 Minutes, 5 Seconds. 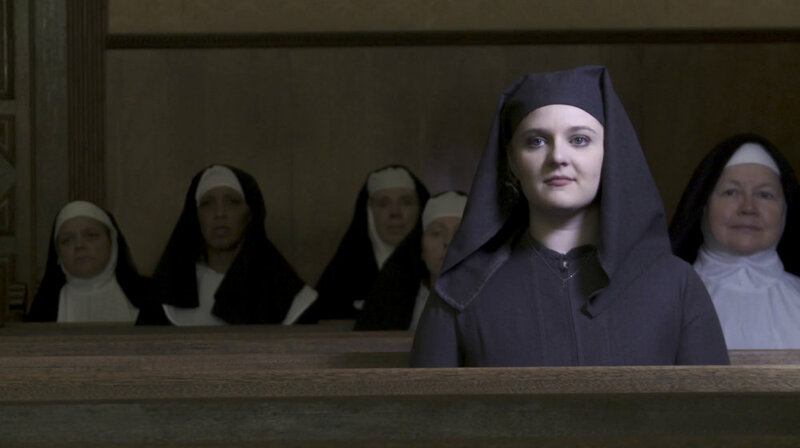 A girl with a past doesn't fit in at the nunnery.